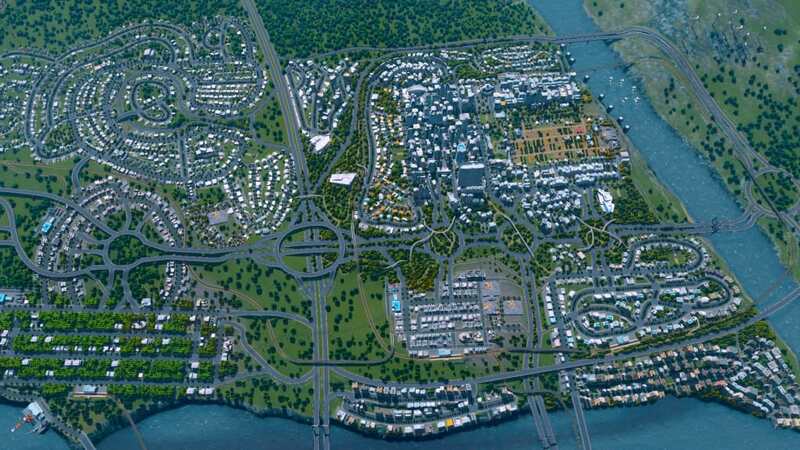 Cities: Skylines is a city building and management simulator, giving you the opportunity to found and design your own metropolis. 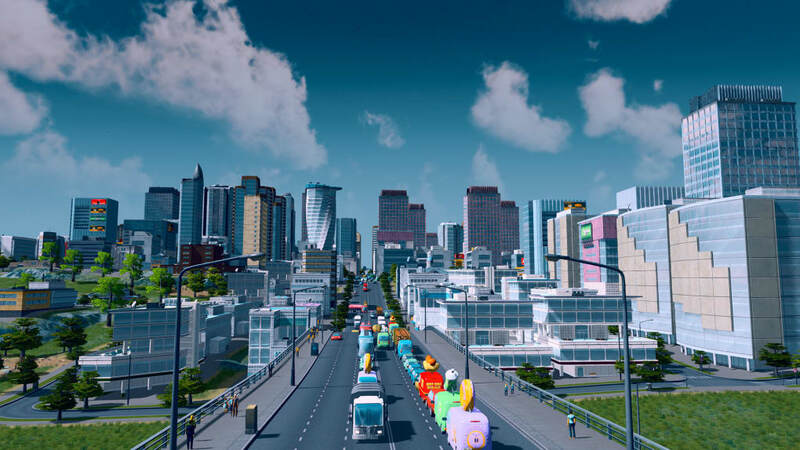 In the wake of 2013's disappointing SimCity, this game's excellent take on the genre is a breath of fresh air. 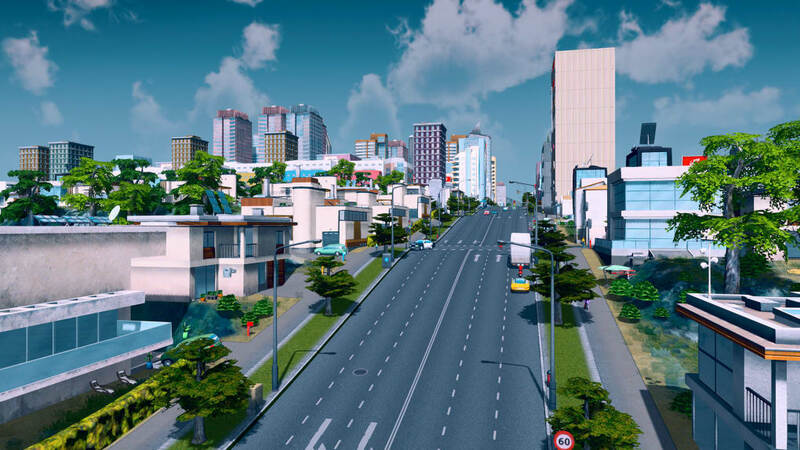 On top of its great gameplay, it is completely open to mods created by its community, so you can pretty much make it into the city simulator you've always wanted. A full version program for Windows, by Paradox Interactive. 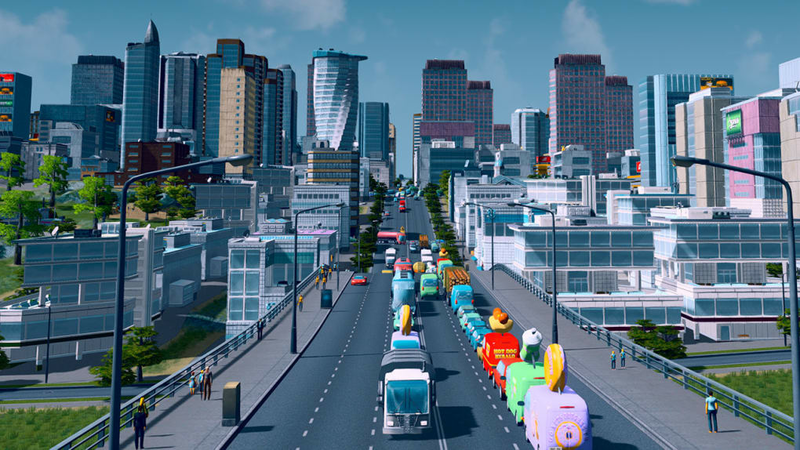 When you first start Cities: Skylines, you could be forgiven for thinking it's a bland rehash of older SimCity games. 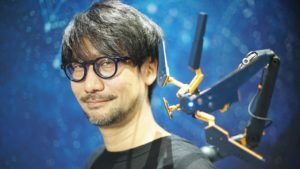 But a little persistence reveals that the developers have not only learned from their predecessors, but have also added their own ideas and innovations too. 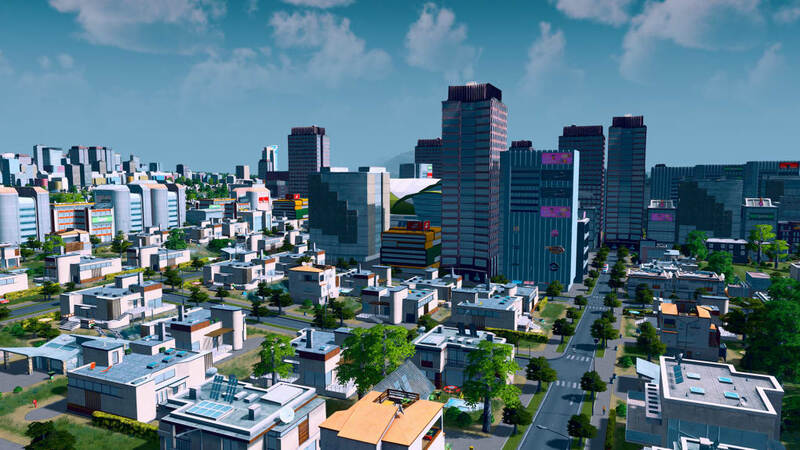 To start with, Cities: Skylines quickly allows you to micromanage your city. 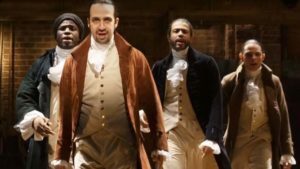 You can create specific rules for each neighborhood - for example, legalize drugs and remove the police from a district, and watch what happens! 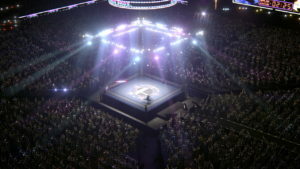 If you think the game is missing something, you can either create your own mod, or browse the huge number already created by other players. 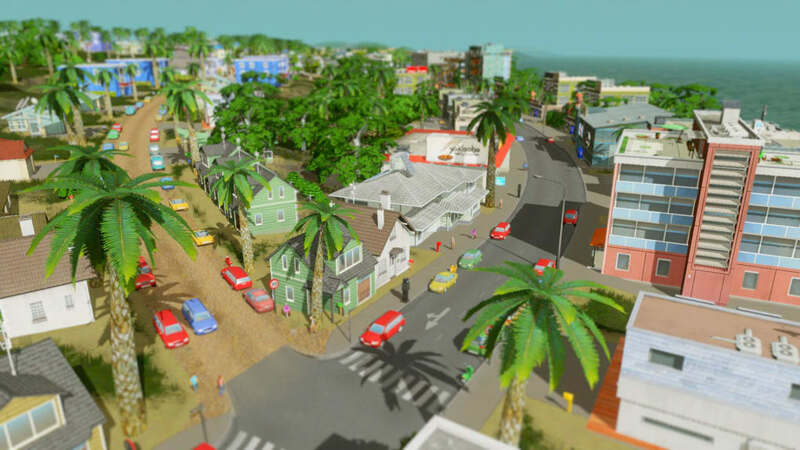 At the time of writing there are more than 35,000 community created mods, from special buildings like Skateparks, to improved traffic AI, and a first person mode. One modder is even creating a helicopter mod so you can fly around your city! 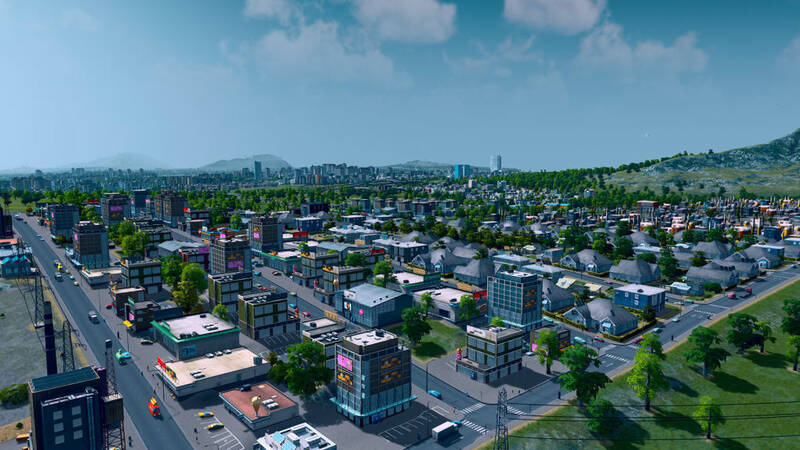 Modding means Cities: Skylines has almost endless possibilities. 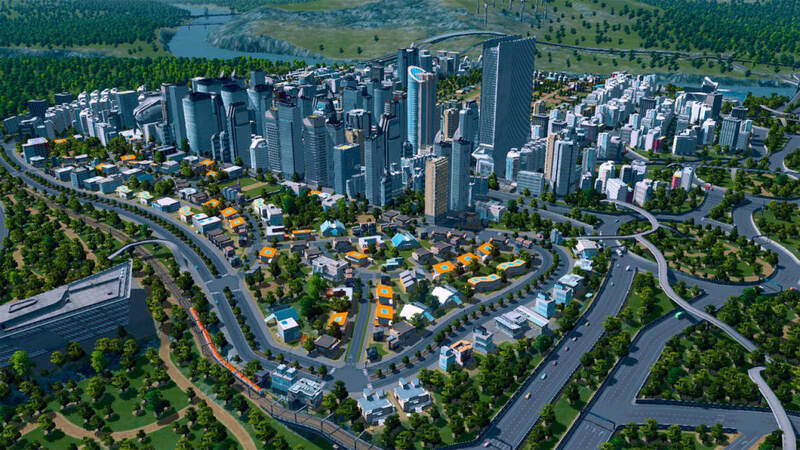 Cities: Skylines actually seems to address some of the biggest criticisms of SimCity. 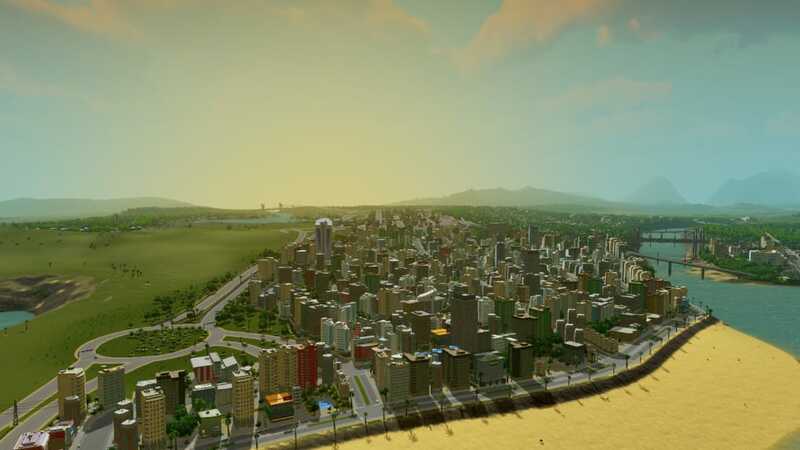 This is most obvious with city size - they can be over five times bigger than in Maxis' latest creation. It's also playable offline, and there's a fully fledged map editor included. 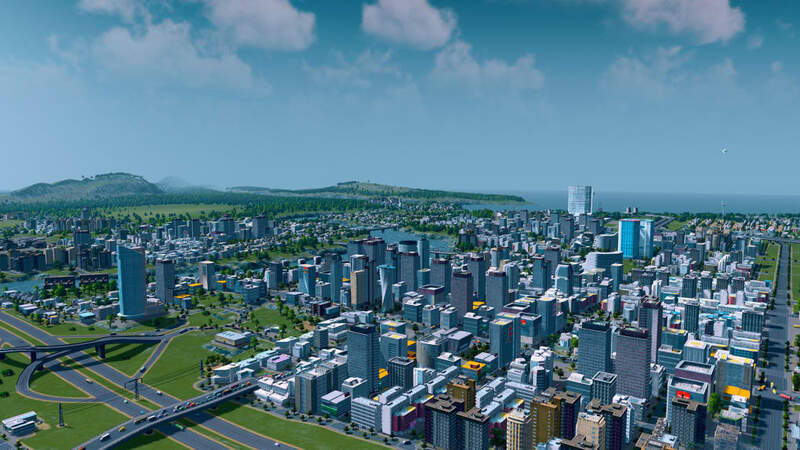 Districts, mods and real metropolises - Cities: Skylines gives you the tools to create exactly the city you want. Cities: Skylines is nicely optimized so you don't need a super computer to run the game well. The graphics aren't quite as flash as SimCity, but it's still a good looking game, even when you zoom up close to your creation. The interface feels intuitive, especially if you've played similar games before, like CitiesXL or SimCity. 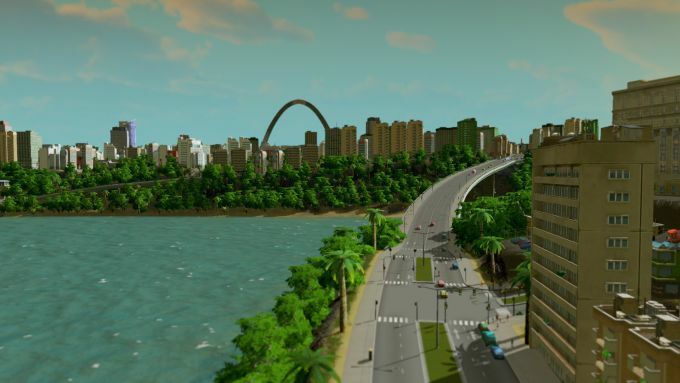 Although it's not perfect, Cities: Skylines is the best game of its type since the superlative SimCity 4. It gives you the freedom and tools to build the city you want to, and lets you manage it how you want to. 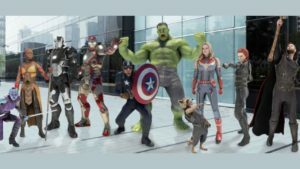 Mod support lifts the game into the realms of something quite special. 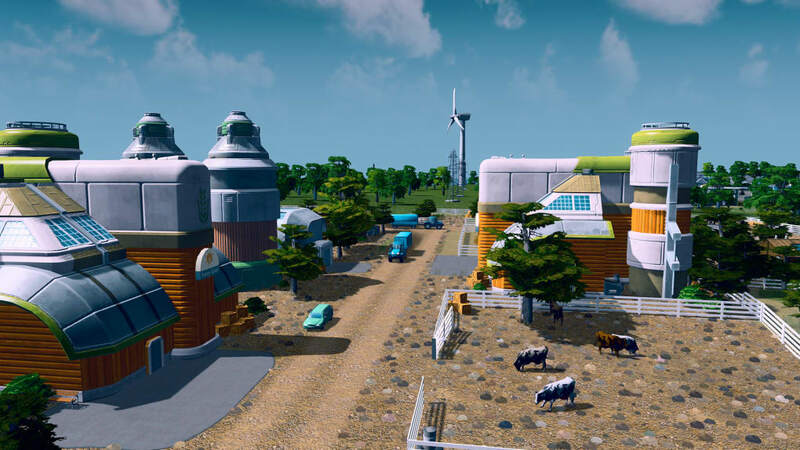 What do you think about Cities: Skylines? Do you recommend it? Why?